Insurance coverage in Delaware can be expensive as the minimum requirements for the DMV in Delaware is extensive compared to other states. The minimum insurance coverage and public liability in the state of Delaware has been added below. Note that this is only the legal minimum and you will need to ensure that you have additional coverage. This is more so if you are running a business or the auto insurance is for a truck or other vehicle in use of the business. In today’s society being drawn before court for damages after an accident can be expensive. You are best advised to see advice on this from an insurance agent in Delaware. The liability insurance in Delaware is as follows however you will note that additional auto insurance or public liability insurance is always good to have considering the cost of litigation in the US. 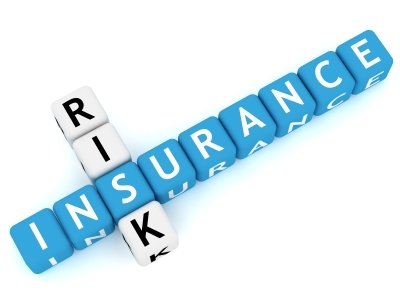 If you are a business then general public liability insurance would also be a good addition to the minimum require by the government. As stated above that the additional topup insurance or additional public liability insurance is not wasted in today’s world. Check with the DMV in Delaware as listed below as to the requirements as well as calling an insurance agent in Delaware for additional assistance.